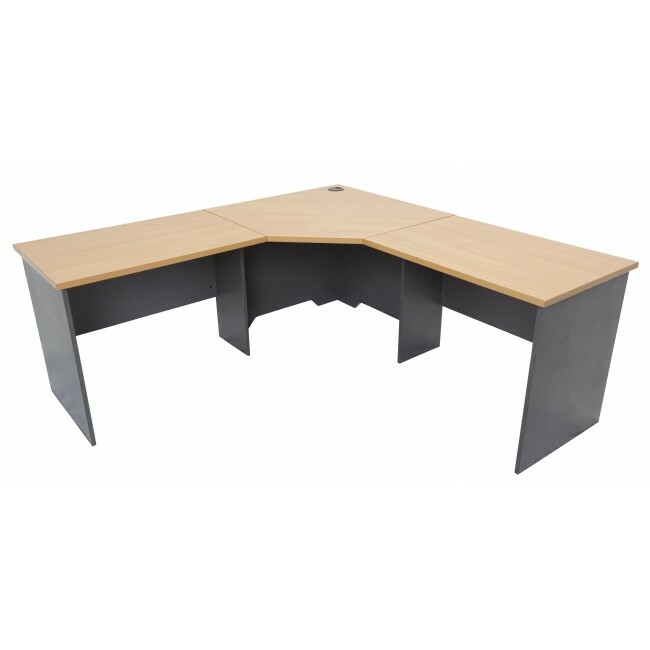 High quality corner workstation from Rapidline at a discounted price. 25mm top & 18mm sides along with high quality runners ensure durability. This is backed up by a 3 Years Warranty. A range of sizes means you can upgrade to a more spacious desk.